After my first script was added to the Top 100 tools in CHIP, I decided to make it even better than before. The major update is that it is now GUI based, and not text based. If you find this script helpful or if you have any questions, please leave a comment and I will answer as soon as possible! 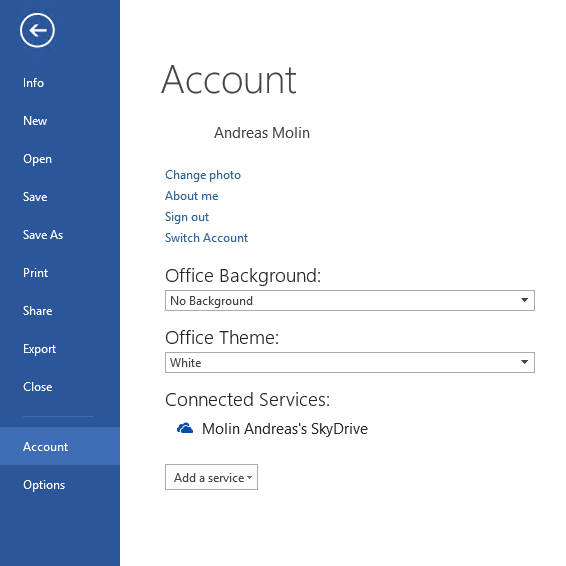 Start one of your Office products and logg on with your microsoft account. Run the script from a PowerShell console. 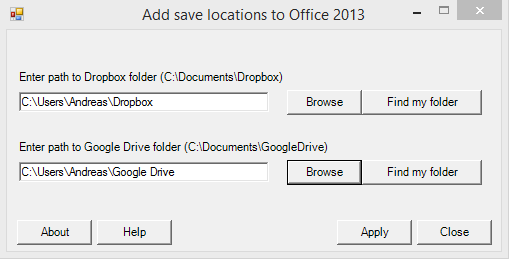 Press “Apply” and when completed, start or restart your Office product to add the folders. This entry was posted in Powershell, Windows 7, Windows 8 and tagged Application, Dropbox, Google Drive, Office, Powershell, save location, Script, windows, Windows 8. Bookmark the permalink. Would love to see this work for Box.com as well! Great work! At the moment I’m working for a solution for this as well, I’m just waiting for a response from Copy regarding icons to use. Script works great, but it would be nice if you could make it work with http://www.Box.com also? I’m currently working on a major update, where support for BOX will be added amongst other things. If everything goes as planed, the new version will be released in about a month. Wonderful script love the update from the old version of this that was out on the internet. Only issue I found was the moving of Google Drive folder, it finds an entry already and will not update to the new location. This is something I’ve been working on in the new version, the ability to update the folder. 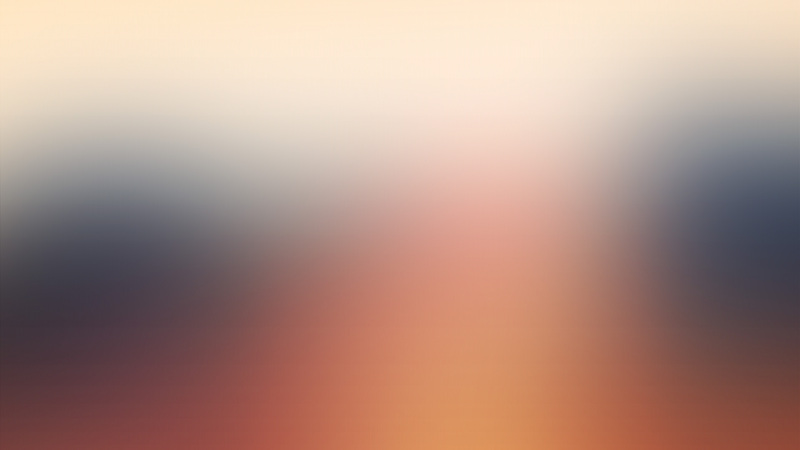 Right now I’m stuck on the details of icons and trying to fix the automatic detection of folders. In the mean time, you can edit the value in the registry of the location. Thank you; found the registry entries for both Google and Dropbox and updated them. 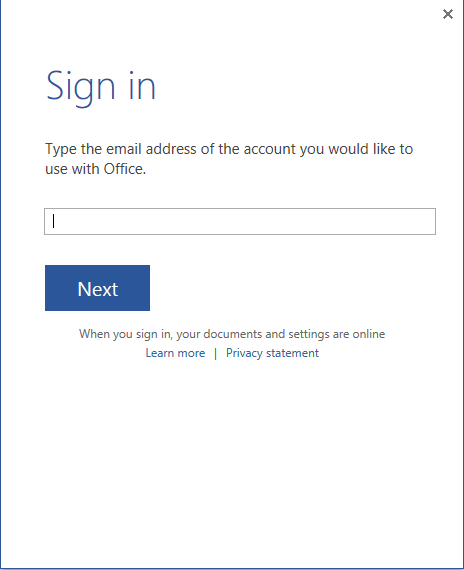 This is a known problem, what you need to do is to log out of your account in Office and then log back in before you can add the folders. Sadly, that didnt work either. Im getting the same error as before. Then I would try to log out of Office, then remove the entries created in the registry. (These can be found in the script), then reboot the computer. 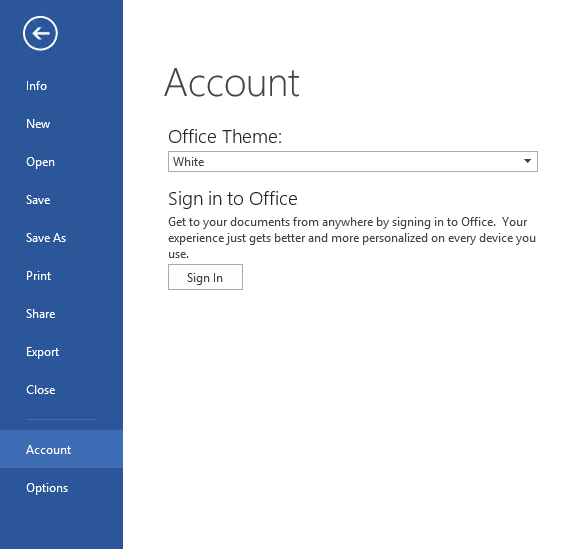 Once back in, run the script and log back into your account in Office. Just to be clear, you are running Office 2013?